HEALTHY MEALS DIRECT is a well portion weekly delivered to your door meal service. 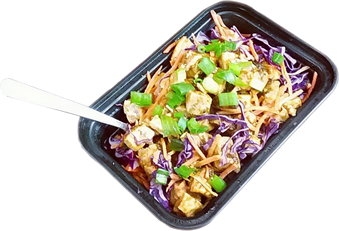 Our meals accommodate a variety of goals: those looking to simplify healthy eating, lose weight, or gain muscle. We service Nassau & Suffolk county Long Island NY. as well as Queens and Brooklyn. WE USE ALL NATURAL INGREDIENTS THAT ARE HIGH IN PROTEIN, FIBER, AND ANTIOXIDANTS. CHICKEN, GROUND TURKEY, FISH, LEAN GROUND BEEF, GRASS FED ANGUS STEAK AND BURGERS. BROWN RICE, JASMINE RICE, LONG GRAIN ENRICHED WHITE RICE, BAKED SWEET POTATO FRIES, BAKED YUKON GOLD POTATOES, WHOLE WHEAT AND WHOLE GRAIN BREAD/WRAPS AND WHOLE WHEAT PASTA. © 2019 HEALTHY MEALS DIRECT.